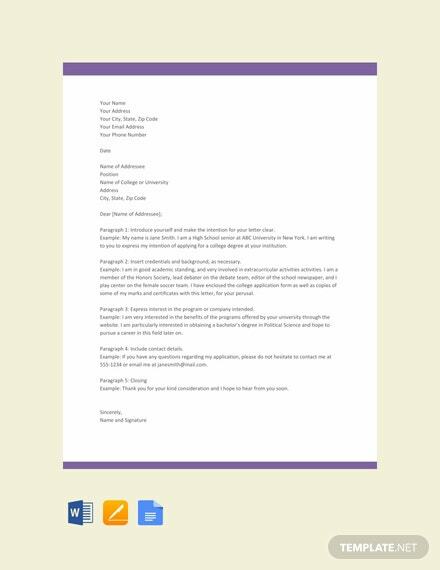 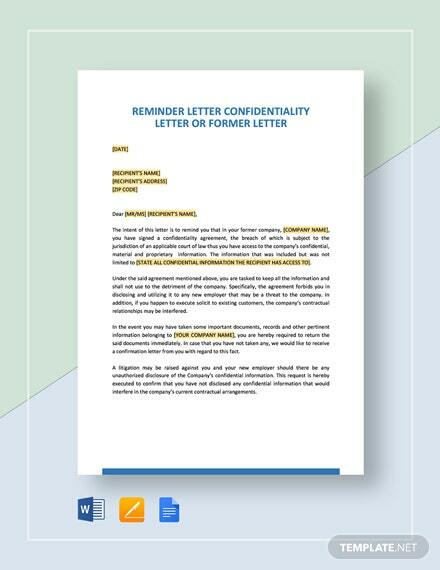 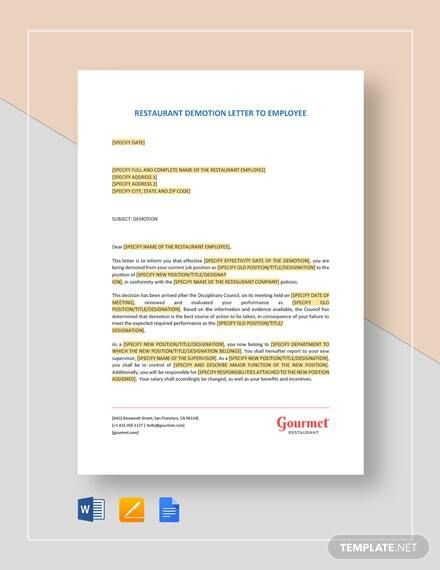 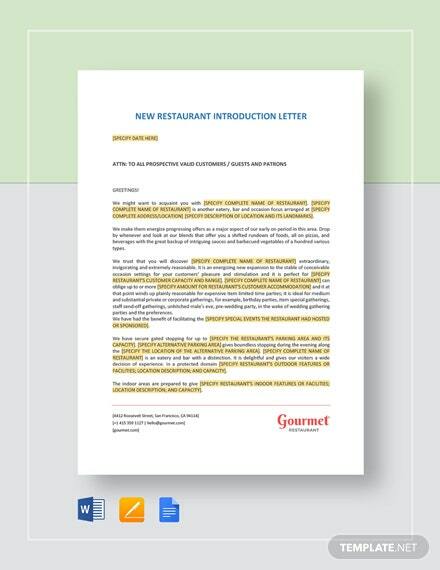 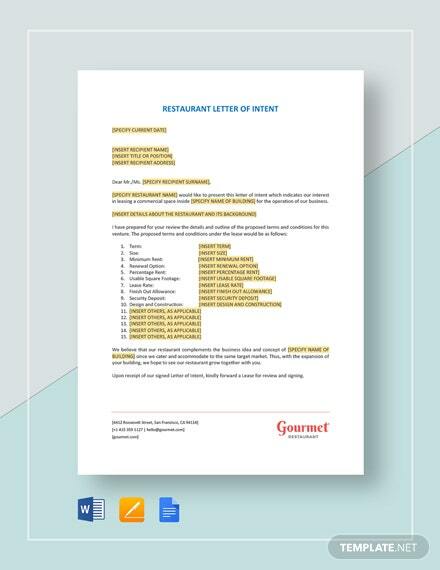 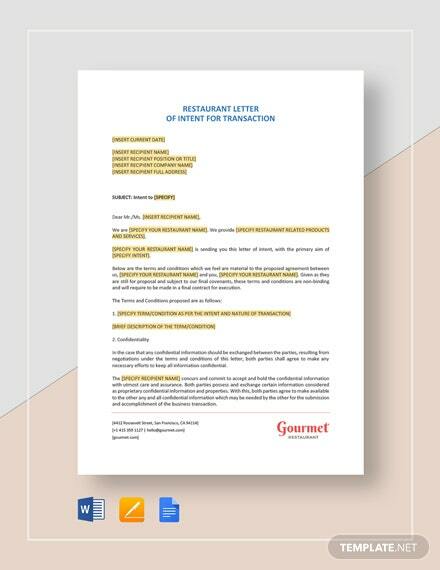 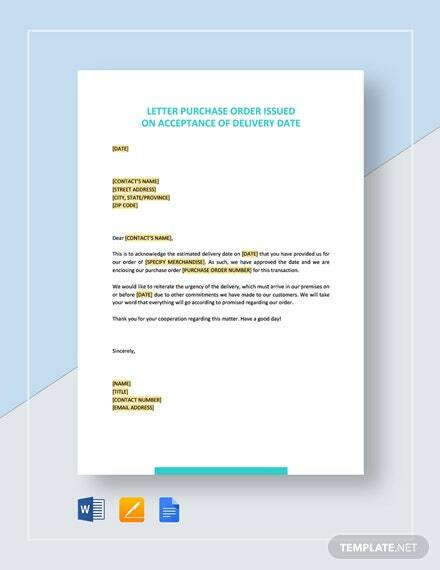 A template that helps the user on how to properly format the content of the letter. 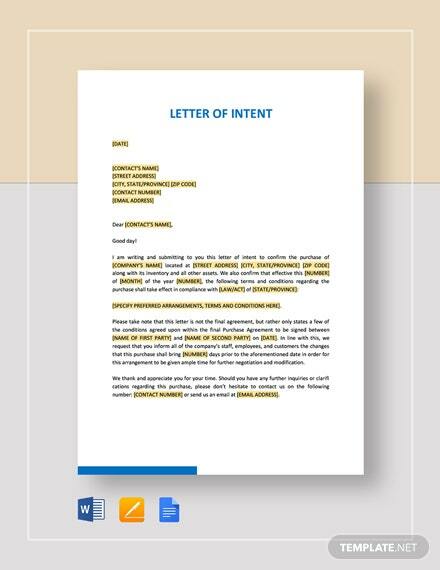 Perfect for crafting an effective letter of intent. 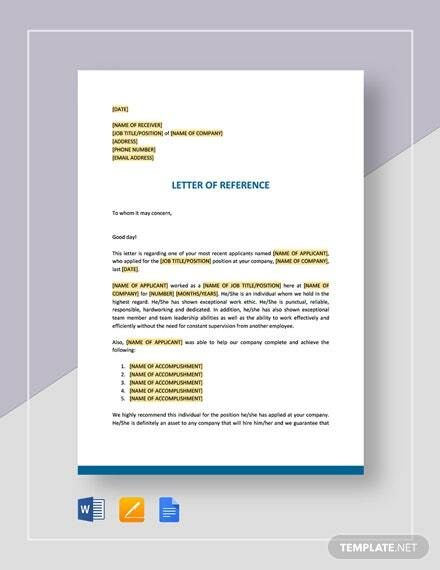 This is easy to edit and free to download.